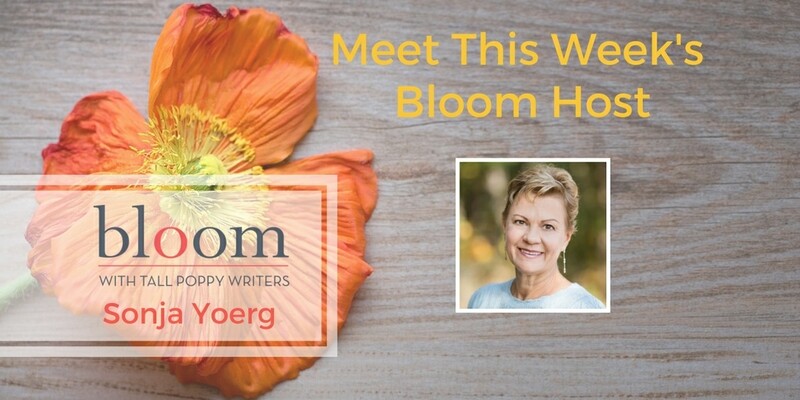 Are You in Bloom with Sonja Yoerg? This week’s Bloom host is Sonja Yoerg. She’s got a fantastic week planned, including a visit from Cynthia Swanson, author of the NYT bestseller The Bookseller, Wed, Jan. 31 at noon. Cynthia will be talking about her movie deal with Julia Roberts and we’ll have a giveaway of her upcoming release, The Glass Forest. 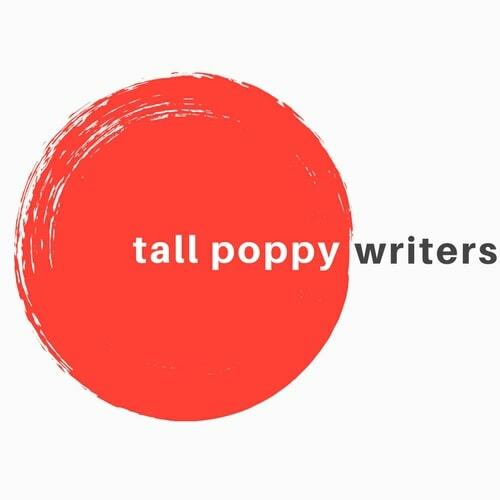 During the week, Sonja will be chatting about learning foreign languages and giving away four Poppy books related to that theme! Plus, chats about wild animals she’s known and loved, the Olympics, and much, much more! Don’t miss it! Sonja Yoerg grew up in Stowe, Vermont, where she financed her college education by waitressing at the Trapp Family Lodge. She earned a Ph.D. in biological psychology from the University of California, Berkeley and wrote a nonfiction book about animal intelligence, Clever as a Fox(Bloomsbury USA, 2001). Her novels, House Broken (2015), Middle of Somewhere (2015), and All the Best People (2017), are published by Penguin/Berkley. 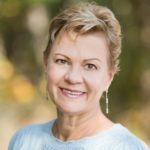 Sonja lives with her husband in the Blue Ridge Mountains of Virginia.